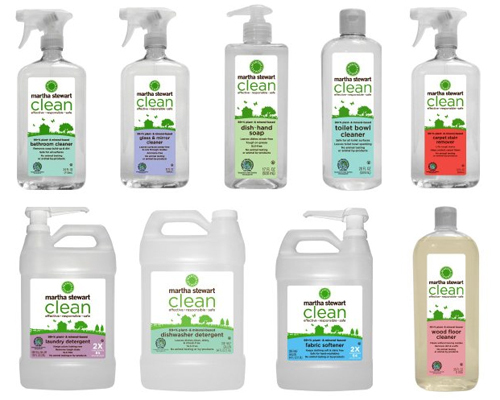 Martha Stewart now has a green line of cleaning products. Everything from toilet bowl cleaner to glass cleaner. You can only order it online though so I doubt if I will be trying it soon. Home Depot in Penfield had a big display when we went there today. I saw the Home Depot display in Colorado this weekend. These would do well when cleaning furniture and other fixtures. It's about choosing an effective cleaning agent for your home. Has anyone tried this product in cleaning home and office furniture or windows? I'm interested to buy one since it's plant and mineral-based and non-toxic.